Steve Finn is the Director and Co-Founder of The Finn Group, a national brand with a team of more than 60 people throughout Australia delivering business sales, finance, and consulting services. 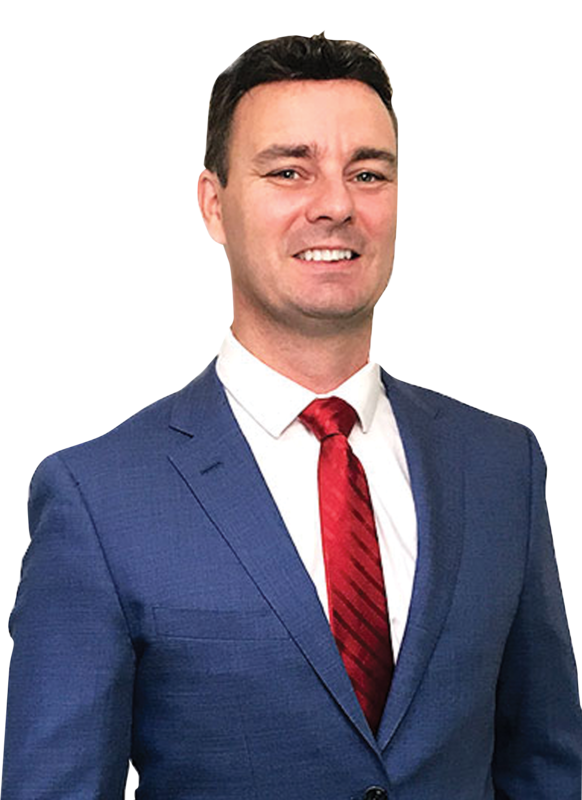 He started an early career of managing retail businesses before moving into the area of business sales in 2001 – specialising in franchise sales specifically. 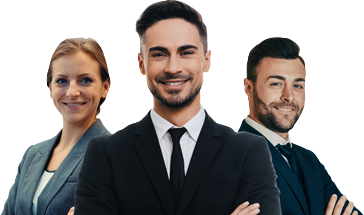 Over the next couple of years, he has achieved some very strong results and established himself as perhaps the most successful and well-known business salesperson in Australia. From there, Steve grew the business and started to develop plans for future expansion. It was in 2004 when Steve and his friend, Len Ferguson, took a leap of faith and established The Finn Group. It eventually expanded to include several niche divisions such as Finn Business Sales, Finn Franchise Brokers, Finn Mergers and Acquisitions, Finn Financial Planning, Finn Lending Solutions, Finn Business Insurance, Finn Accommodation Brokers, and Finn Consulting Services. A model was soon developed which gave the business a huge opportunity to open several other offices across Australia – to the point where all areas are nearly sold out and doing very well. He has personally sold hundreds of businesses & franchises over 17 years, with a combined value of more than $100 million.